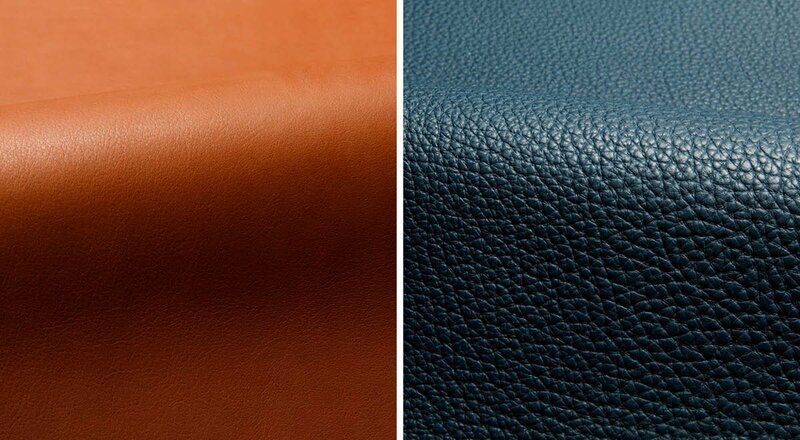 Introducing two distinctly different full grain leathers that work as well for upholstery as they do for architectural products. 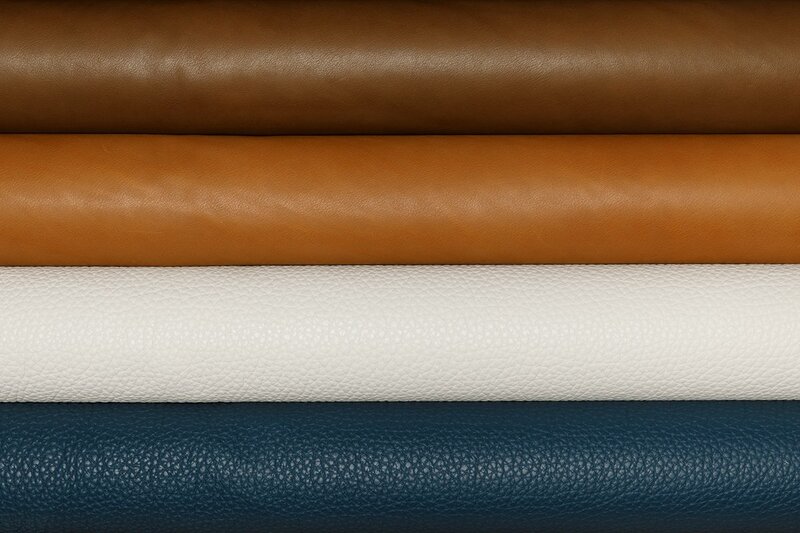 Cascia is a smooth-grained naked leather that checks all the boxes for high performance and natural beauty. Whereas, Sassolino brings the texture in an enhanced pronounced pebble grain leather in a heavier weight.